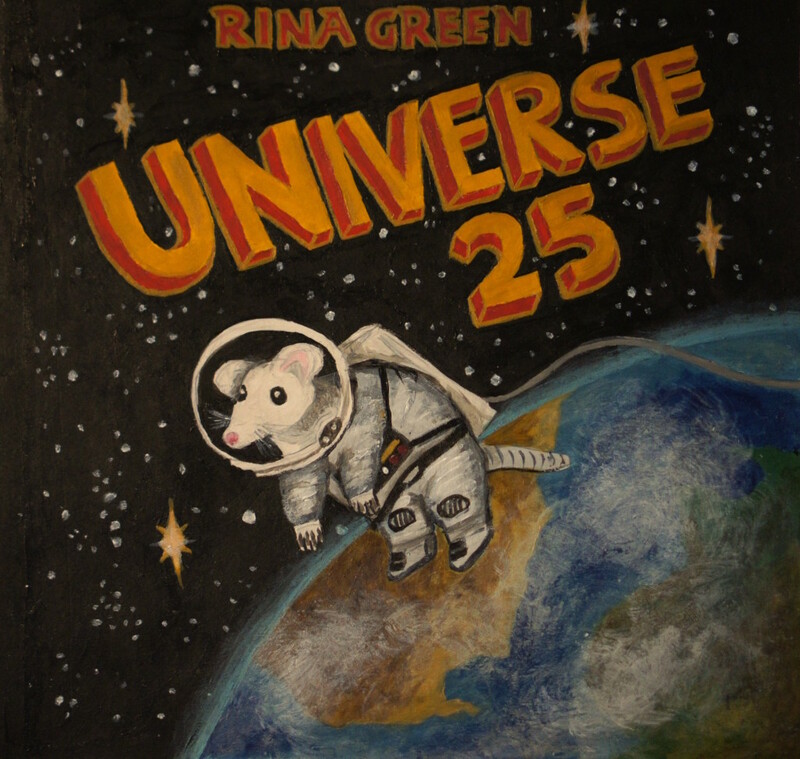 The new album Universe 25 described by the band as “songs observing the shortcomings of humanity from an alien perspective” is out now. Inspired by the movie Vanilla Sky and the general obsession with virtual reality as a means to get away from the pain of everyday life. Rina Green shared a post.